copyirghts (c) 2008. 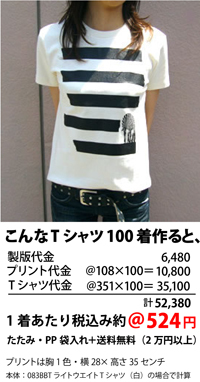 イベントＴシャツ.com. all rights reserved.